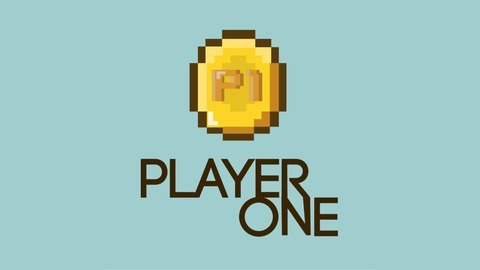 Player One is a radio show broadcast from 8-10pm Mondays on SYN Nation across Melbourne, Australia, and available to stream live online. Here you will find a collection of some of the best sections of each and every show that we do! Stefan did an interview at Supanova Comic Con & Gaming with comics writer Andrew Shaw and illustrator Will Pleydon, who have made this wonderful Australian horror comic called Culdesac! CULDESAC is an original graphic novel anthology set in 1950s Australia. Recorded at Supanova Expo on April 6th, 2019 in Melbourne. Produced and edited by Stefan Bradley. 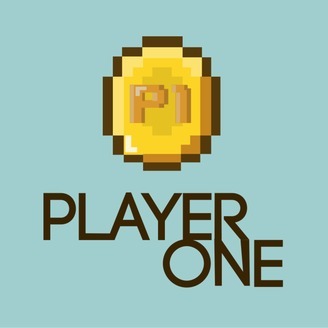 Player One is SYN's only video game show, every Monday 8-10pm AEST!